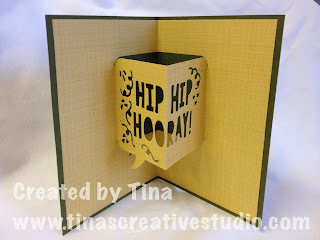 Just to let you know I'll be at the Stampin' Up stall at the upcoming SA Papercraft Fair on March 13. We are just starting our preparation for the Fair, working on what to demonstrate and what to have as a "make and take". We will be showing products from the new Stampin Up Occasions Catalogue, as well as from the special Sale-A-Bration Promotion and our current Annual Catalogue. I first learned to make a chocolate block card at a class run by the very talented Helen Clifton a couple of years ago. I've since made different versions, as when I show them to friends they want me to make some for them. Here is the latest batch made for a friend. I decided to make one look like dark chocolate, one milk chocolate, and one white chocolate. 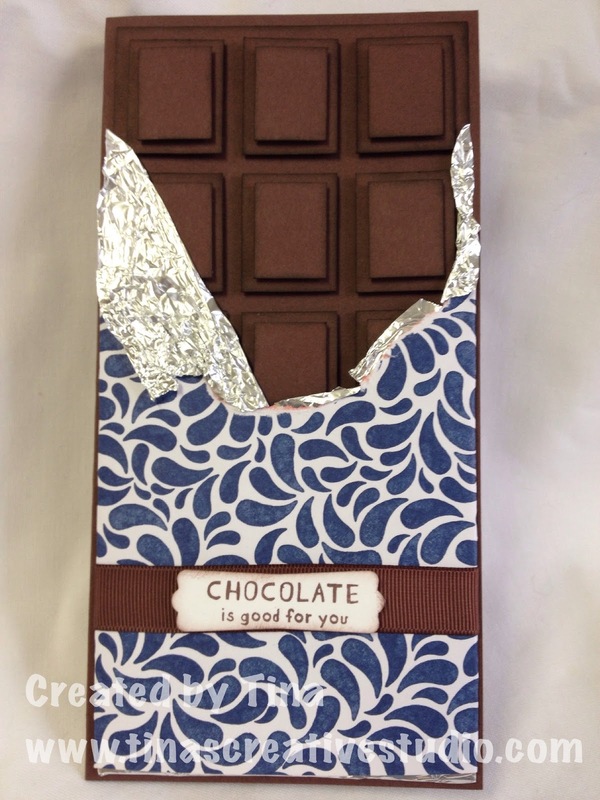 Here's a closer look at the "dark chocolate" one. 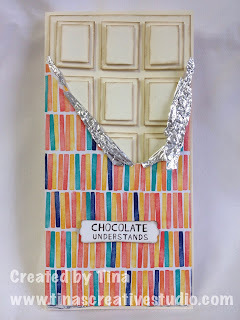 I used Early Espresso cardstock from Stampin Up for the card base and layers of chocolate squares. 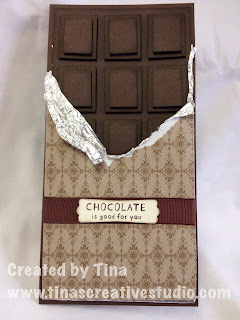 This one is the "milk chocolate" one, that uses the appropriately named Chocolate Chip cardstock from Stampin Up. 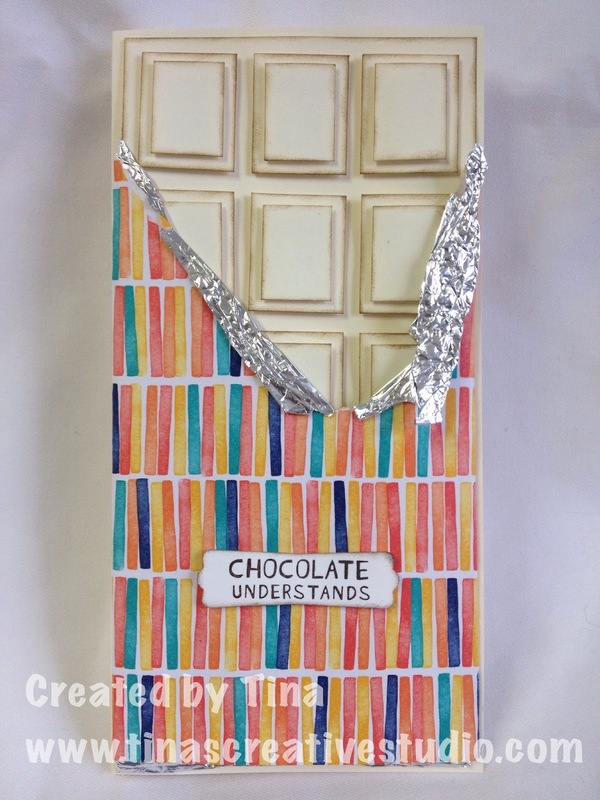 This one is the "white chocolate" one, using Very Vanilla cardstock from Stampin Up. I'm happy with how these turned out, but they do take a while to make, cutting up all the individual pieces. 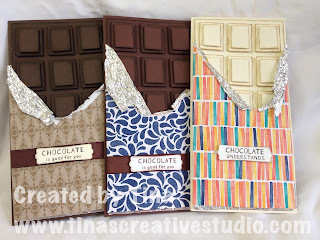 At our December get-together we each chose something from the new Occasions Catalogue, which was released on January 5. Jenny chose the cute Balloon Builders set, which contains various shapes which you use to create balloon animals and more. 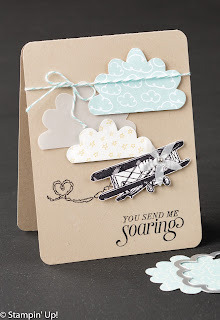 It's a bit hard to see in the photo but there are cloud images stamped with Whisper White craft ink. I've listed the supplies used below, if you wish to order anything, click on the images to go to my online store. At our December get-together my fellow Stampin' Up Demonstrator friend Tamara showed us how to make this gorgeous card. This card uses one of the stamps from the Birthday Blooms set in the new Occasions catalogue. We stamped this with black StazOn ink onto Shimmery White cardstock, and then used an aqua painter and inks to colour in the flowers and leaves. The construction of the card makes it stand up like a box, but then easily folds down flat for posting in the mail. 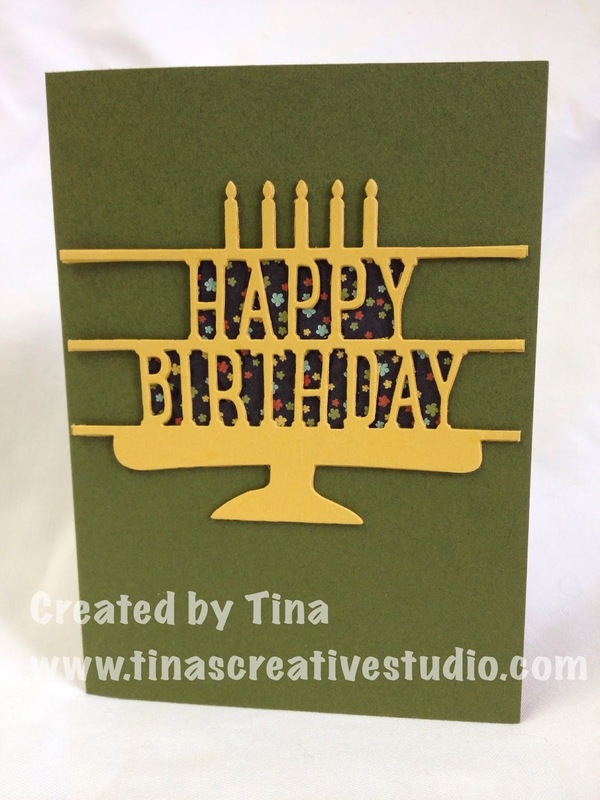 Would you like me to show you how to make this type of card? 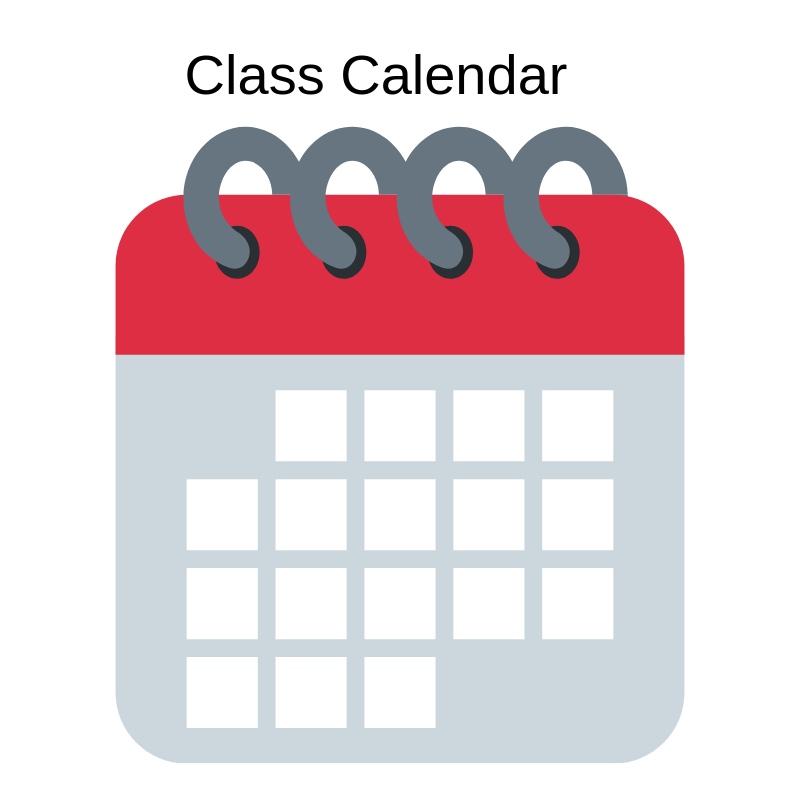 Then why not book into one of my upcoming classes. Supplies used are listed below, which you can order online or by email if you'd prefer. 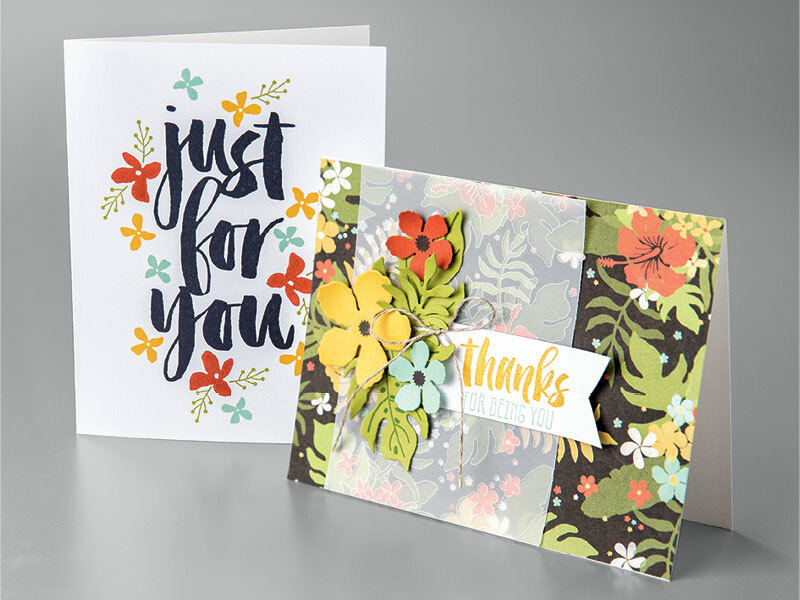 One of the great things about being a Stampin' Up Demonstrator is that we get to preview new catalogues before they are released. So, when I first saw the new Occasions catalogue in early December last year, one of the first things I put on my wish list was the Rose Garden Thinlits Dies. I could see so many options you can do with these. 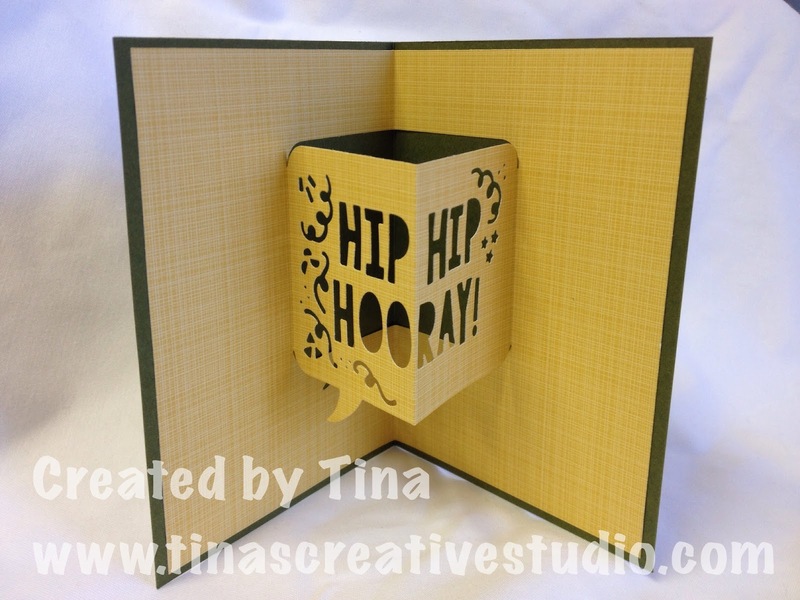 Here I made the die cut in Whisper White cardstock, and coloured it using a few different colours in the Brights collection of inks, using a version of the "smooshing" technique. I prepared a background panel by sponging a couple of pale blues onto Whisper White cardstock, then flicking some water drops on it to get the spots. I used the Fine Tip Glue Pen to adhere the flower die to the sponged panel, then mounted it with foam tape onto a white card base. I'm happy with how it turned out. This card was my contribution to our December monthly get together. 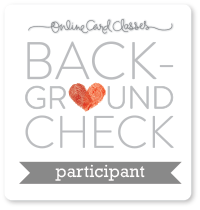 If you'd like to order any of the supplies I used for this card, please click on the corresponding image below to be taken to my online store. 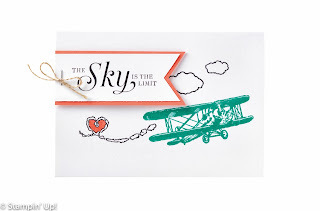 Now is the best time to order new stamping supplies from Stampin' Up, during our Sale-A-Bration promotion. Why? 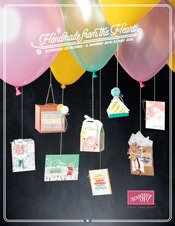 Because for every $90 you spend on products from the new Occasions catalogue or current Annual catalogue (check them out by clicking on the image in the right hand sidebar) you get to choose a FREE item from the Sale-A-Bration brochure (click on the cover image above to download a PDF). Items in the Sale-A-Bration brochure are FREE, they cannot be purchased, and are exclusive to this promotion. 3 of the items, on pages 16-19, are only available until 15th February. 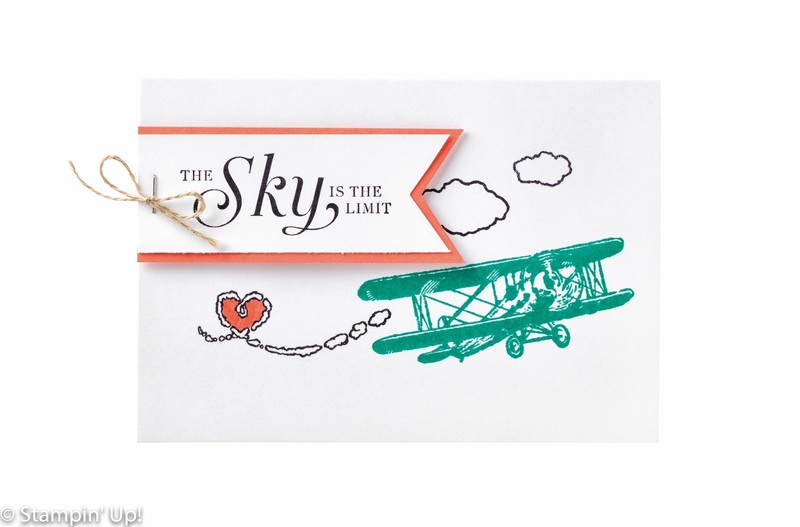 These two samples use the Sky is the Limit stamp set, one of the limited edition sets. Great for cards for guys. There are also great bonuses for hosting a party during Sale-A-Bration, and for anyone joining Stampin' Up as a Demonstrator. If you'd like more details about these, please let me know. 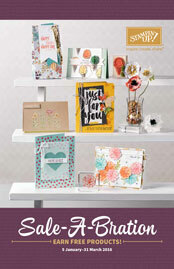 Have you seen the new Occasions Catalogue Yet? You can download a PDF version by clicking on the cover image above. If you prefer a printed copy, just let me know and I'll post one out to you. Or if you are local to me you can pick one up when you next drop by my studio. 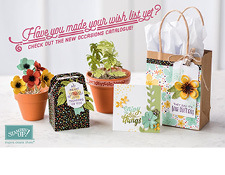 There's loads of gorgeous ideas in the catalogue, and I'm especially loving the Botanicals suite of stamps, Designer Series Paper, and dies. 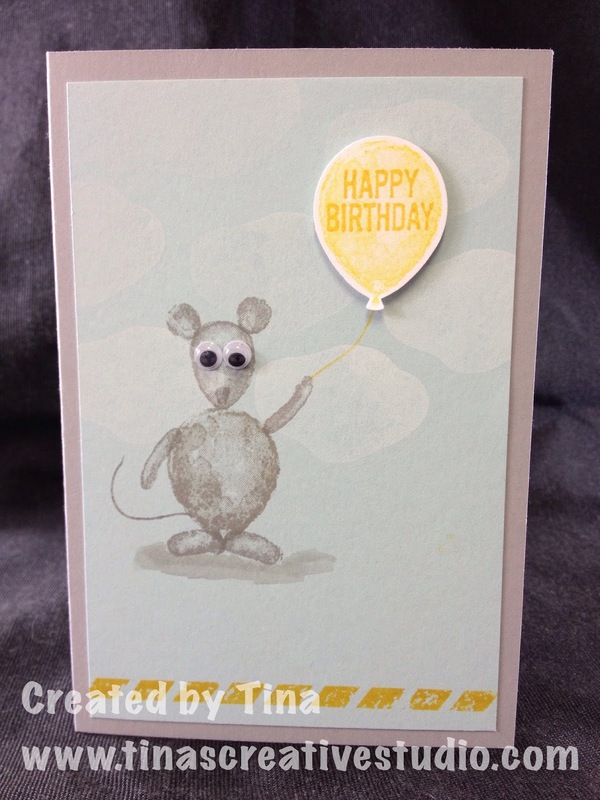 I've already posted a card I made using a couple of the dies in this set, no doubt there will be more to come. The catalogue runs through to 31st May 2016. If your order is over $90 you will be eligible to choose one of the FREE Sale-A-Bration goodies. 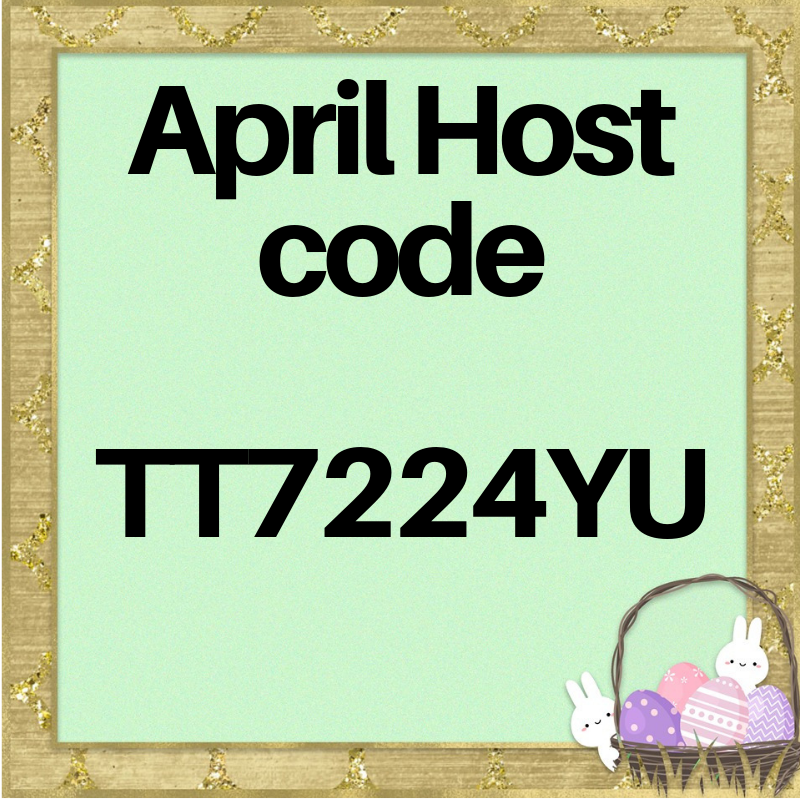 If your order is over $250 please don't use the host code above as you will earn your own host goodies. 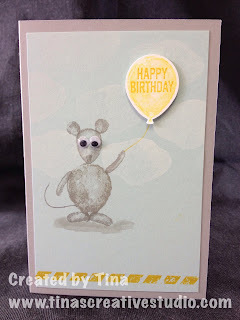 This card was Jenny's contribution to our monthly get-together for this month. 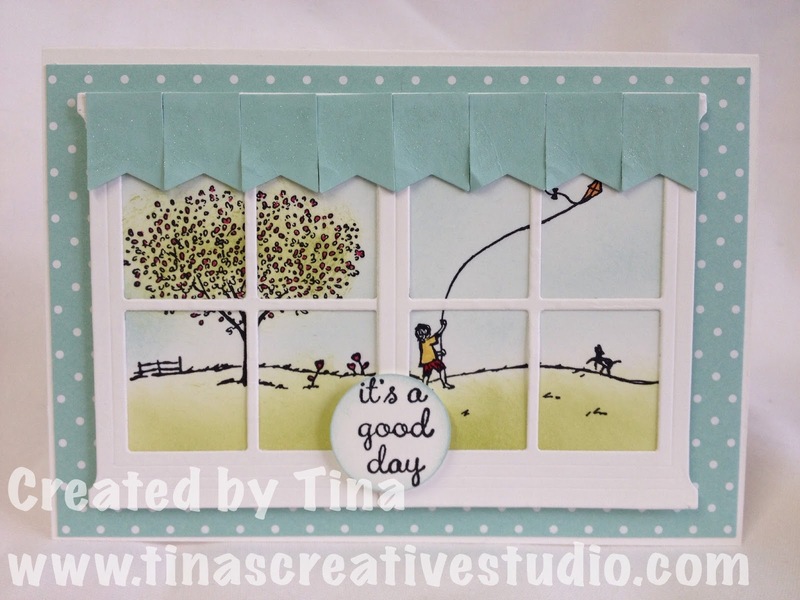 She chose the Party Pop-up Thinlits Dies from the new Occasions Catalogue, together with paper from the It's My Party Designer Series Paper stack. 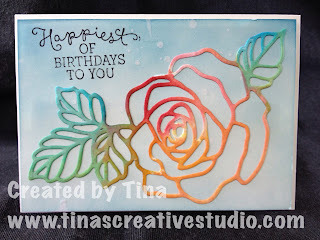 The birthday cake die on the front of the card is actually 3 layers of die cuts, and I glued them together using the fantastic Fine-Tip Glue Pen. A piece of contrasting DSP is behind the dies. The inside of the card is another piece from the DSP stack. The good thing about getting together with stamping friends is that we get to make cards using stamps and dies that we don't own but someone else in the group does. 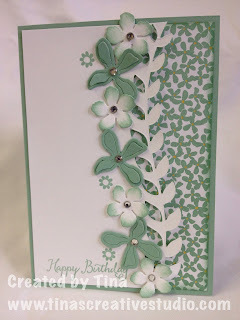 I love the new Botanical Gardens Suite from Stampin Up's Occasions Catatalogue. 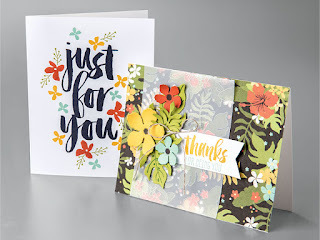 I ordered the bundle and got the Botanical Blooms stamp set, Botanical Builder Fremelits Dies, as well as the Botanical Gardens Designer Series Paper (as a Stampin Up demonstrator, I get the perk of ordering new goodies before the catalogue is released). 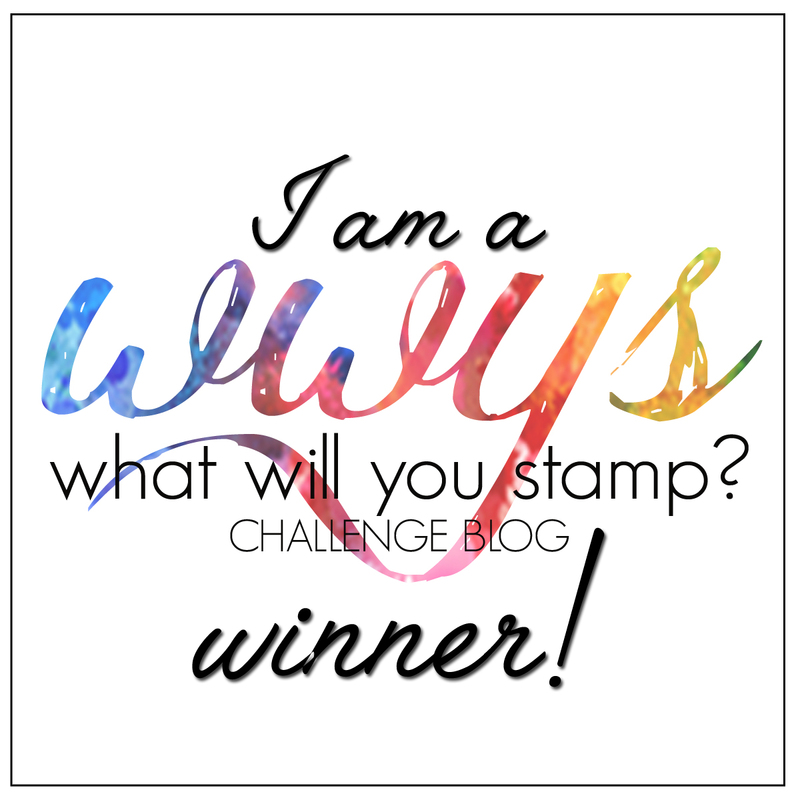 I've already seen lots of lovely ideas using these stamps and dies, and my card is inspired by one I saw by Emma Goddard. I used a different sentiment and small flower stamp to hers. 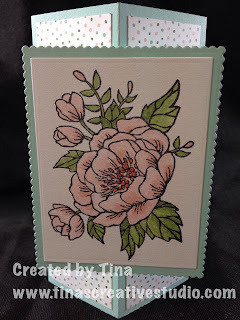 This is the first card I have finished for 2016, and was my contribution for our monthly get-together with my Stampin Up friends. The supplies used are listed below, if you wish to order anything, just click on the images (Australian residents only). 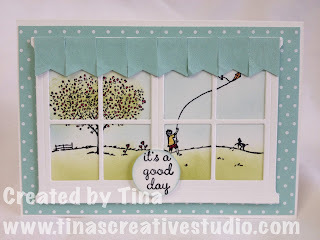 The above pictures show just the Stampin Up Designer Series Paper (DSP) that I have in my stash. The top picture shows about 4-1/2" of 12" x 12"piled on the table. The bottom picture shows 6" x 6" stash on the left, next to the 12" x 12", and retired 4-1/2" x 6-1/2" stash on the right. I think I have enough patterned paper to last a while, don't you? So, what am I going to do with all of this paper this year? 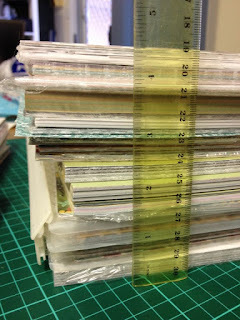 How much paper patterned paper/DSP have you got in your stash? 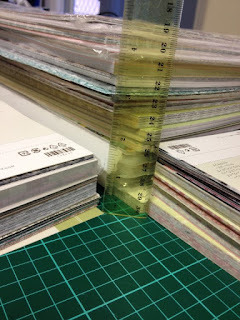 Do you buy patterned paper because you like it or are you disciplined enough to only buy when you have a project in mind?